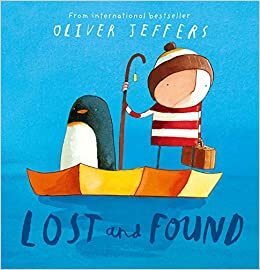 The story that we will be focusing on for the first three weeks of this half term is “Lost and Found” by Oliver Jeffers. The story tells of a penguin who arrives at a young boys doorstep and is very far from home. The main writing piece will be a diary entry of the penguin’s travel to England. We will focus on the first person and the past tense. 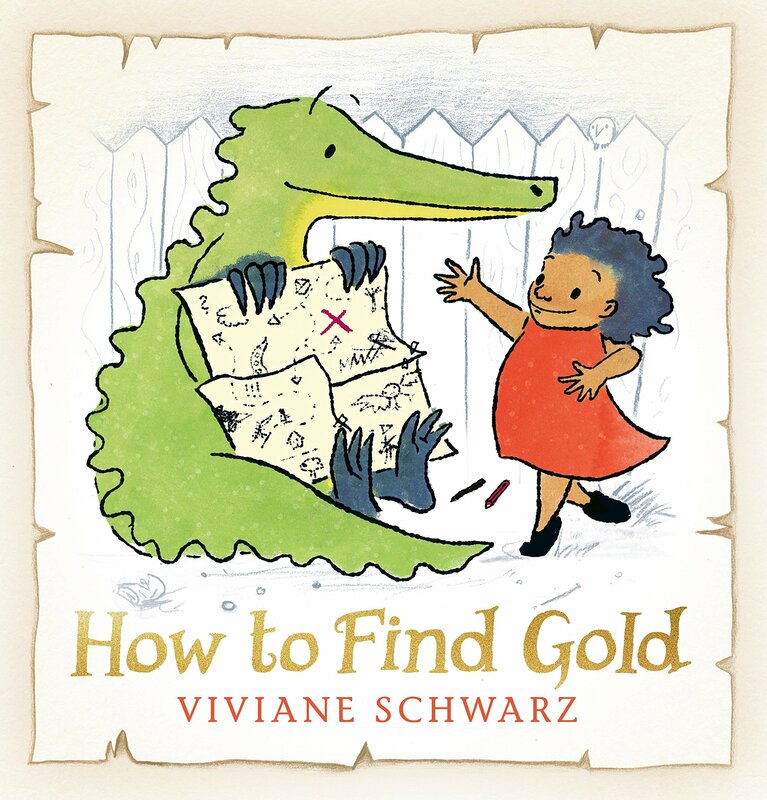 In the later part of the half term we read a book called "How to find Gold!" It was about a girl called Anna and her crocodile best friend who went on an adventure to search for gold. We practised writing lists for what we would need to take with us to help her find the gold! In Maths, children will firstly be learning about place value to 50. We will then learn about measurement. In this topic we will be looking at length and height. After that we will be consolidating the use of multiplication and division which children. We will be using objects to find groups of and to share as well as carrying out real life investigations where we would need to multiply or divide. This half term we will continue to be looking at Everyday materials. The children will continue to look at common materials around them. They will be thinking about the properties of the materials and what the materials could be used for. After they have explored the materials, the children will be grouping and sorting the materials and objects. This half term the children will continue to looking at famous people. They will be researching Neil Armstrong. They will look at his life as an explorer. The children will be using drama to role play going on an adventure. They will then look at space and design and make a space helmet using paper mache. During PSHE sessions, the children will be learning about health and well-being. The PSHE sessions will focus on keeping clean and healthy teeth. This half term the children will be learning French based around families. The children will learn basic phrases enabling them to talk about their family members. The RE topic for this half term is ‘Special Books’. The children will be comparing the features of religious books such as the Bible, Qur’an and Torah. At the end of term we will be learning about the Easter Story. 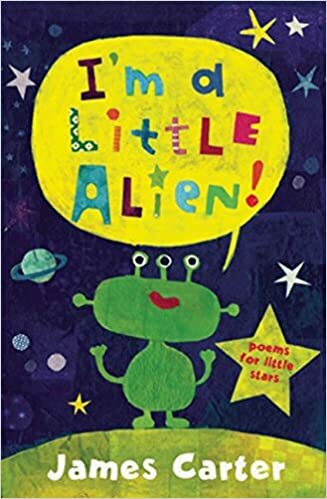 This half term we will be starting by reading the book “The Little Alien.” We will be using this book to support our poetry and descriptive writing skills. The book “The Little Alien” is a collection of poems and we will be focusing on two of them throughout our learning. For the second part of the half term we will be investigating Dinosaurs and writing leaflets to educate our parents and friends about them. We will also make posters and hold a museum exhibition where our friends will be invited to see our learning. In maths, children will be developing their skills in counting, reading and writing numbers to 20. We will also be reconsolidating our knowledge of counting in multiples of ten. The children will then move to learning about numbers to 50. They will learn about the place value of the digits in the numbers 50 and explore how to make numbers then numbers. After that the children will explore multiples of 2, 5 and 10s using manipulatives to help them. This half term the children will be looking at famous people. They will be researching Neil Armstrong. They will look at his life as an explorer. The children will be using drama to role play going on an adventure. They will then look at space and design and make a space helmet using paper mache. This half term our topic will be Everyday materials. The children will be looking at common materials around them. They will be thinking about the properties of the materials and what the materials could be used for. After they have explored the materials, the children will be grouping and sorting the materials and objects. During PSHE sessions, the children will be ‘Going for Goals!’ The children will be reflecting on all that they have achieved so far and setting targets for the future. The children will be developing their French language phrases and continuing to practise colours and songs. The RE topic for this half term is ‘Worship’. The children will be learning about what the term worship means and how it is celebrated in a variety of religions. The children will also be learning about the different places of worship. 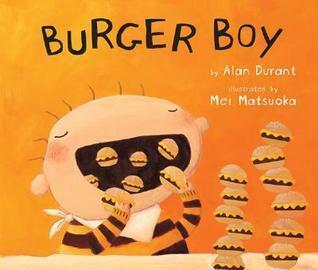 Our English focus for this half term is the story ‘Burger boy’. It is about an adventure of a boy turning into a burger and the mishaps that he gets into. We will be writing a narrative using adjectives and verbs. The children will be using time connectives to sequence their story. In the later part of the half term we will read a book called ‘10 Things to help my world’. It is about how we can look after our environment and the problems that face the world around us. We will practise writing instructions as well as letters or e-mails. The children will continue to use adjectives to adjectives to convince others of why they should look after the world and why. · Addition and subtraction—this will include representing and using number bonds and related addition and subtraction facts. We will also be learning to add and subtract one digit numbers including zero. · Geometry—this will include 2D and 3D shapes as well as identifying different turns. E.g full turn, half turn and a quarter turn. This half term in Creative Curriculum, the children are going to be learning about the world around us. They are going to use world maps, atlases and globes to identify the United Kingdom and its countries. 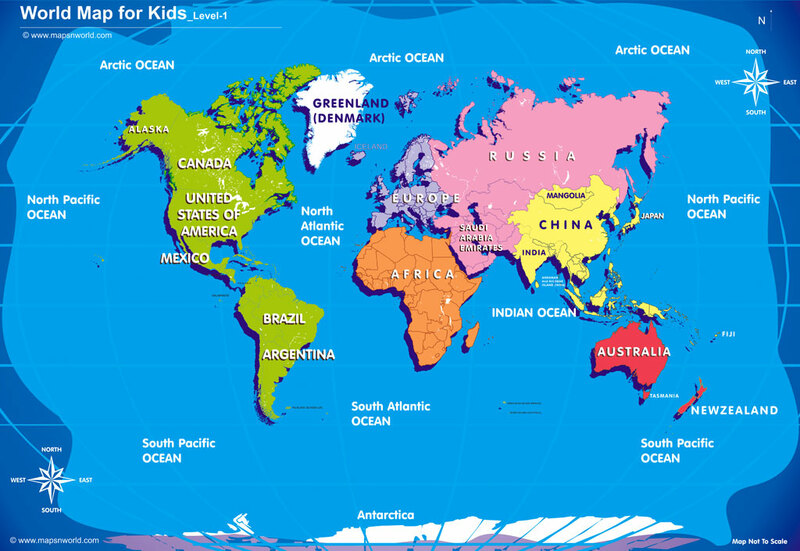 The children will also be learning about the countries, continents and oceans. The children will be making maps and labelling them. Lastly, the children will be working hard learning lines and songs to sing for your pleasure at our Christmas performance. The day and times for the performances will follow at a later date. In Science we will be covering the topic ‘Animals’ including Humans. In this topic we will be looking at the features of animals and how they compare to humans. On Friday afternoons children will engage in ‘Votes for schools’ or circle time lessons. On a weekly basis, the children will discuss a current topic and have the opportunity to share their ideas and feelings. There will be times when circle time will be used to discuss social issues such as sharing or how we play outside. We will be developing their skills to continue learning French phrases, colours and simple French songs. Our RE topic is called “Celebrations.” we will be thinking about celebrations that are important to ourselves and how these special days are celebrated. We will be comparing the religious celebrations Hanukkah and Christmas. We will have a treasure hunt to find the treasure that has been left by The Sad Pirate. He has left his favourite book safe in our classrooms and needs us to identify the book by searching the school for the letters that make up the title. We will then continue our learning by focusing on descriptive writing, persuasive writing and invitations. In descriptive writing we will practise forming sentences and using adjectives. When learning about persuasion, we will learn why it is important to use adjectives to interest the reader. Finally we will be learning the features of an invitation and writing one to invite The Sad Pirate back to school for the pirate party. · Number and place value— this will include ordering numbers and understanding the value of each number. Counting forwards and backwards. Learning about more and less than a number and how to represent numbers using objects such as cubes, numicon and dienes. · Addition and subtraction—this will include representing and using number bonds and related subtraction facts. We will also be learning to add and subtract one digit numbers including zero. In Creative Curriculum our learning will be based on oceans and the seven seas! Shiver me timbers! Pirates need to know where they are going so they use maps. We will be looking at maps and globes to find the location of seas and oceans and their names. We will also be investigating and describing the weather in different continents. Pirates love to sing and so do we! We will be using our voices to creatively sing songs, chanting in rhyme and play tunes. 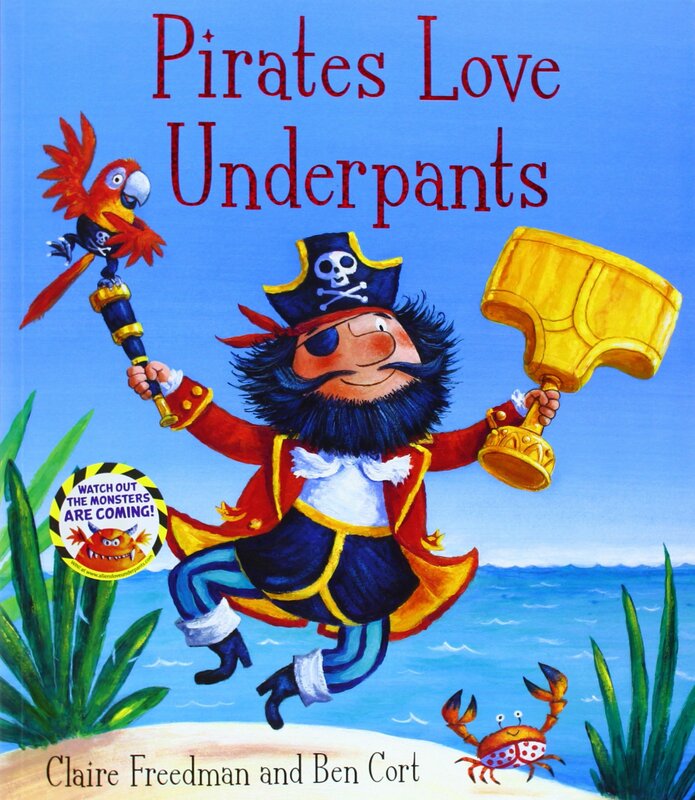 On the blue sea the pirates love going from island to island exploring and digging up treasure. In Year 1 we will be creating our own island using recycling materials. We will also learn why we need to recycle and how we can reduce pollution. Our PSHE topic for this half term is ‘New Beginnings’. 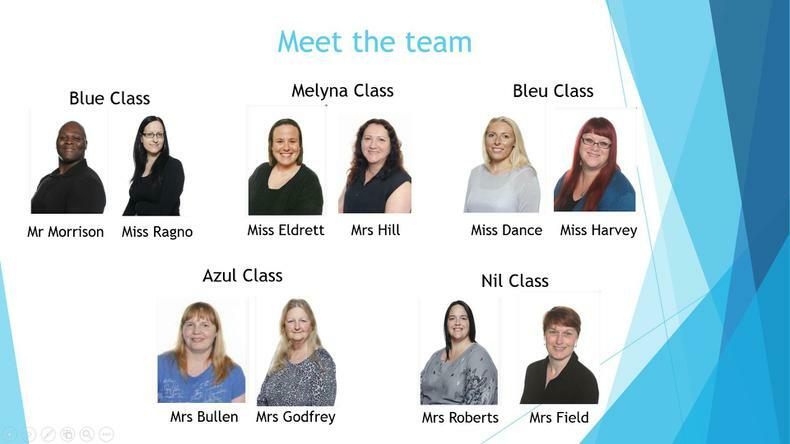 Children will be learning about changes, friendships, new environments and routines . Children will be beginning to learn French phrases, colours and simple French songs. Our RE topic is called ‘Belonging’. Children will be thinking about different groups that they belong to and how belonging to groups such as William Bellamy Primary and our families can make us feel special and loved. In Science this half term we will be learning about “Ourselves and other animals”. Children will learn to identify, name, draw and label the basic parts of the human body and say which part of the body is associated with each sense.